The opening shot of Bridge of Spies features a suspected spy painting a self portrait of himself in a dingy Brooklyn flat, symbolic of a reflective look at the characters involved in the Cold War and the complicity of the two superpowers whose distrust of each other ripened over four subsequent decades. 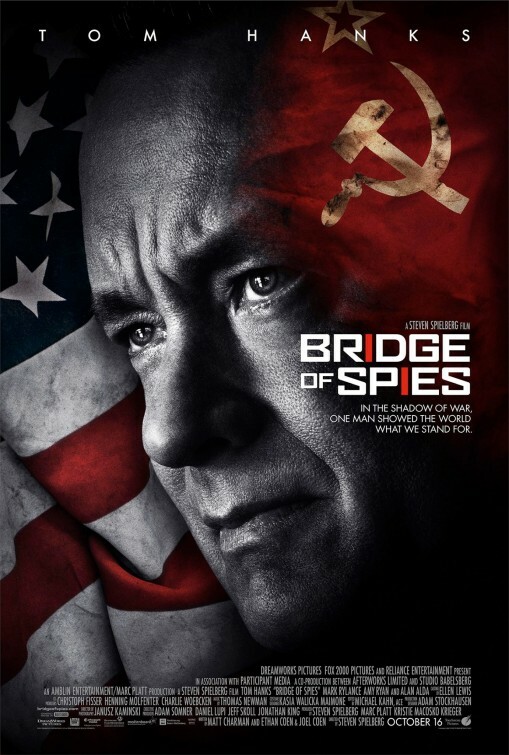 Oscar Winner Tom Hanks (Philadelphia, Forest Gump) plays insurance lawyer turned defence attorney in the Steven Spielberg directed Cold War thriller, Bridge of Spies, which despite its length is an absorbing and fascinating film set amidst 1950’s paranoia, propaganda and old fashioned espionage. With a script by the Coen brothers and Matt Charman, Bridge of Spies raises the profile of British actor Mark Rylance, Emmy nominated for his superb portrayal of Thomas Cromwell in the BBC series Wolf Hall, as suspected spy Rudolf Abel who is arrested in his Brooklyn apartment by American government agents for espionage. 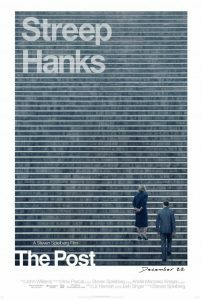 Tom Hanks in one of his most likable performances to date since his brilliant turn in Captain Philips, plays James B. Donovan who at the request of his law firm is asked to give Abel a fair trial despite public opinion being considerably stacked against him. This is 1957 America, a country in the grip of McCarthyism and Cold War paranoia. The Russians are building a wall to divide Berlin in half and each super power is suspected of stockpiling a nuclear arsenal sufficient enough to repeat the horrors of Hiroshima, which ended World War II in 1945. As the intricate narrative arc of Bridge of Spies unfolds, complete with period production design and gritty cinematography by Janusz Kaminski, it is apparent that Donovan realizes the potential of keeping Abel alive in case for whatever reason the Americans need to use him as a trade for one of their citizens that could potentially be captured behind enemy lines. This prediction happens sooner than expected when an American pilot, sanctioned by the CIA, Francis Powers, played by Austin Stowell (Whiplash) is shot down and captured in Soviet territory and duly interrogated by the Russians about the spy plane he was flying. To add to the mix, as Berlin is being divided in half by the infamous wall, an American economics student Frederic Pryor played by Will Rogers is captured by the East Germans and who want to use him as a means for these two super powers to recognize the sovereignty of the German Democratic Republic (East Germany) German Democratic Republic. 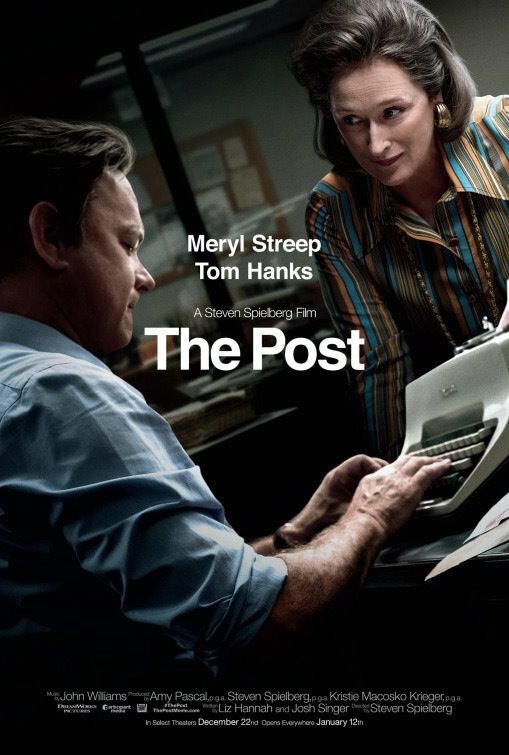 Oscar winning veteran director Spielberg (Schindler’s List, Munich and Saving Private Ryan) skilfully weaves a very complex espionage tale in which his two main leads Hanks and Rylance have sufficient screen time to paint a portrait of an unusual relationship between attorney and client surpassing the perceived notion of a lawyer defending a suspected spy. This public conception of Abel’s guilt and Donovan’s sympathy towards his clients is brilliantly portrayed in an affecting scene on the New York subway where commuters all stare at Donovan with disdain after reading press coverage of the trial in the morning newspapers. Bridge of Spies is an absorbing historical drama about the Cold War, yet at 141 minutes, the film could have been edited although Rylance and Hanks are terrific in their roles as Abel and Donovan. The supporting cast includes Amy Ryan, Alan Alda, Jesse Plemons and Sebastian Koch. Highly recommended viewing for those that relish a vintage spy drama, something which is rarely seen in this digital age. Almost twenty years on from the last Indiana Jones film, the fourth installment of Steven Spielberg and George Lucas original blockbuster trilogy, Indiana Jones and the Kingdom of the Crystal Skull had its world premiere at the Cannes film festival last month. The latest Indiana Jones marks the beginning of the so-called American Summer Movie Blockbuster season. Naturally many critics and viewers alike were dubious about the 65-year old Harrison Ford reprising his role as the adventurous globetrotting relic hunter and archaeologist. However, fans of the original three enormously successful films all centering on our whip-cracking hero in search of a mythical artifact at odds with a nefariously evil regime in close pursuit, while journeying to exotic locations around the globe, will not be disappointed with this latest installment. Obviously, the creators both Lucas and Spielberg, the men behind such fantastic films as the Star Wars trilogy and War of the Worlds, are confident creators and know their territory well. 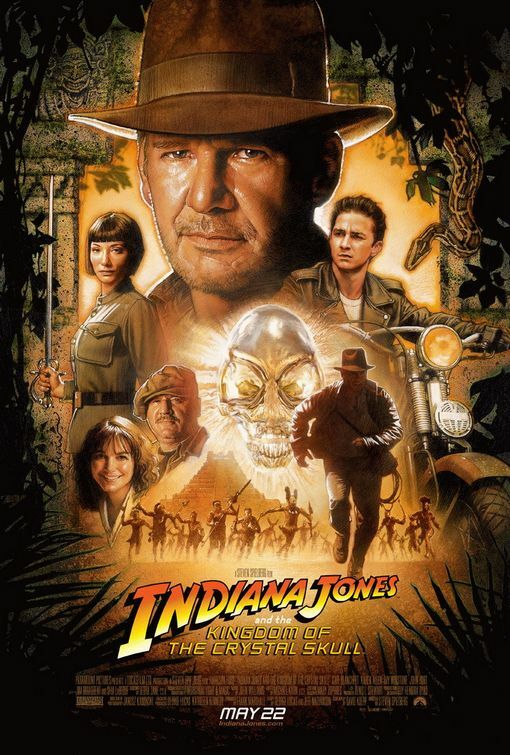 Combining lots of fast-paced action sequences with some surprisingly consistent characterization and additions of new villains and side-kicks, along with some old-style drama, Indiana Jones and the Kingdom of the Crystal Skull is a skillful blending of several genres from the cowboy to the science fiction, while tapping into several imagined mythologies from the ancient Inca lost cultures of the Amazon to the urban myth of Hangar 51 and the Roswell incident, involving the American government’s secretive cover-up of an alien space craft that apparently crash landed in the New Mexican desert in 1947. 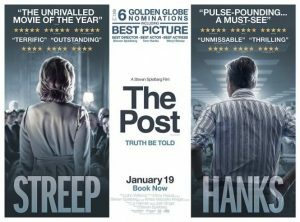 This film is set ten years on and firmly places the period of the action in the late 1950’s a time of the Red Scare, with McCarthyism sweeping America, a daunting decade when Communist infiltration was suspected in every aspect of American life. Into the mythology of the Roswell alien sighting at New Mexico and the lost city of El Dorado, an ancient Amazon city of Gold, which was believed to have existed at the Spanish conquest of South America in the early 1500’s, Spielberg and Lucas add the Stalinist era Soviets as Indiana’s arch enemies, headed by a blue-eyed sword wielding villain Dr Irina Spalko, an energetic performance by the Oscar winning Cate Blanchett (The Aviator). In a rare genius of casting, Karen Allen reprises her role as Marion Ravenwood first seen in Raiders of the Lost Ark and the hot new Hollywood talent, Shia La Beouf stars as the spunky and wild Mudd, sporting a look reminiscent of the young Marlon Brando from his breakthrough film in The Wild One, kitted out in black leather cap and jacket skillfully riding a Harley Davidson and shattering the tranquility of an American town. Even if you are new to the mythologies of Indiana Jones, this fourth installment is a great piece of entertainment in its own right, with thrilling action sequences, minimal CGI usage and a brilliant storyline tapping into several historical and imagined mythologies, while keeping a sense of humour and retaining a long espoused theory that many of the magnificent architectural wonders of ancient civilizations, from the pyramids of Egypt to the Amazonian Temples are tied into something vastly supernatural and way beyond anything we, as mere mortals, could possibly believe. Whether it’s the quest of infinite knowledge or that promised chalice of immortality, suspend your disbelief and take two hours to see this thrilling, fascinating and much anticipated sequel. Indiana Jones and the Kingdom of the Crystal Skull will surely not disappoint and has already proven its worth in international Box office gold.